I love living in Edinburgh, especially at Christmas time! The city comes alive with beautiful lights and delicious food stalls, and a joyous spirit that no one can hide from. 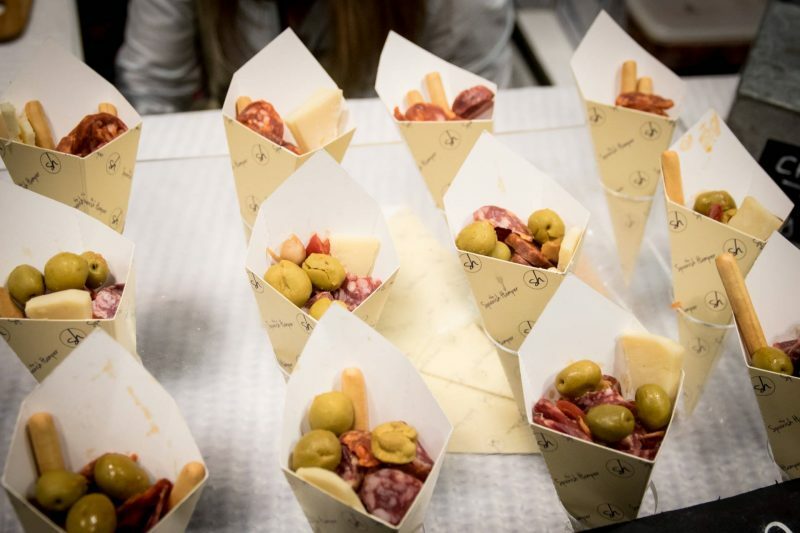 To add to the festivities, Edinburgh Christmas Foodies Festival returns for another year . . . and in the spirit of Christmas I am giving away 5 pairs of day tickets to the event! Following up on last year’s success, Foodies Festival Christmas returns to Edinburgh’s EICC on the 25th, 26th and 27th of November. 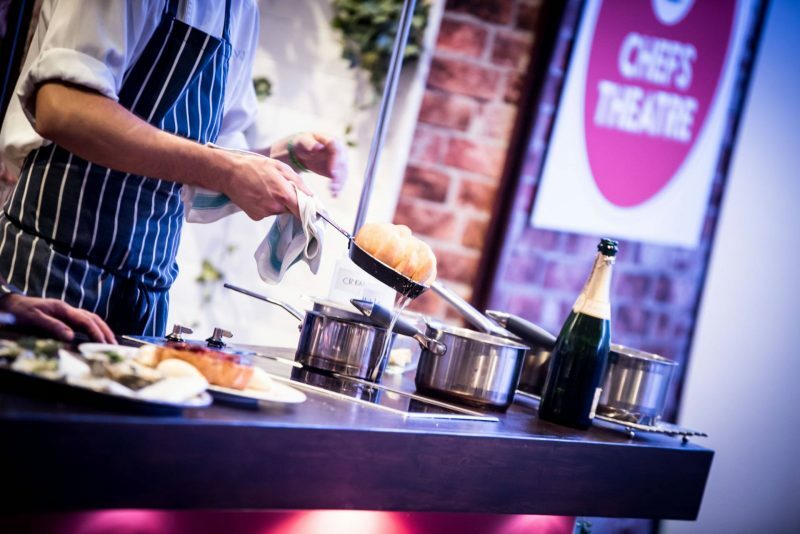 This festive season the ‘Chefs Theatre’ has an amazing line up, including Masterchef 2016 Winner Jane Devonshire, who’ll be cooking up her favourite family Christmas recipes for guests for the first time and Great British Menu star Michael Bremner will prepare his beautifully executed mackerel dish, ‘A Message to the Lode Star’, which earned him 10/10 on the show. In the Cake & Bake Theatre, Burlesque Baker Charlotte White will create a modern showstopper of a Contemporary Christmas Cake in just 30 minutes (with not a plastic Santa in sight! ), while master chocolatier Fiona Sciolti showcases a new selection of chocolate desserts and treats, as well as introducing her newest seasonal delights including Churros with delicious festive toppings. In the Drinks Theatre, Champagne expert Neil Philips and wine experts Charles Metcalfe and Brian Elliot introduce their favourite tipples for Christmas, while Melissa Cole gives guided craft beer tastings. 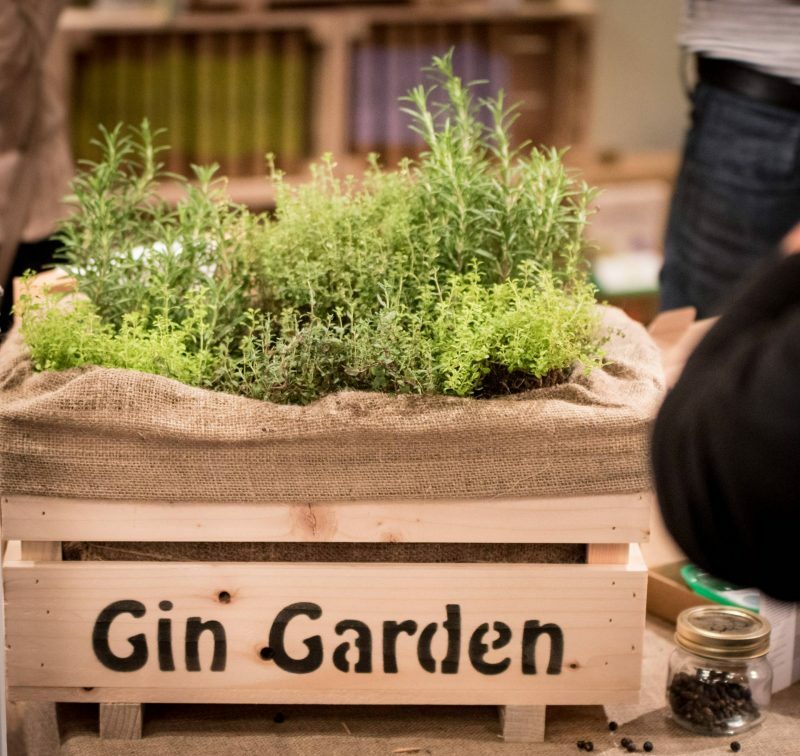 There’s also gin, whisky and Christmas Cocktail masterclasses on offer, so there’s a workshop to suit every taste! To get in the festive spirit, visitors can also attend one of the brand new series of 12 Christmas Top Tip practical masterclasses which cover a range of activities, from learning the perfect way to curate a festive cheeseboard, to whipping up a Christmas spiced ice cream, and mastering the best techniques for curing salmon. 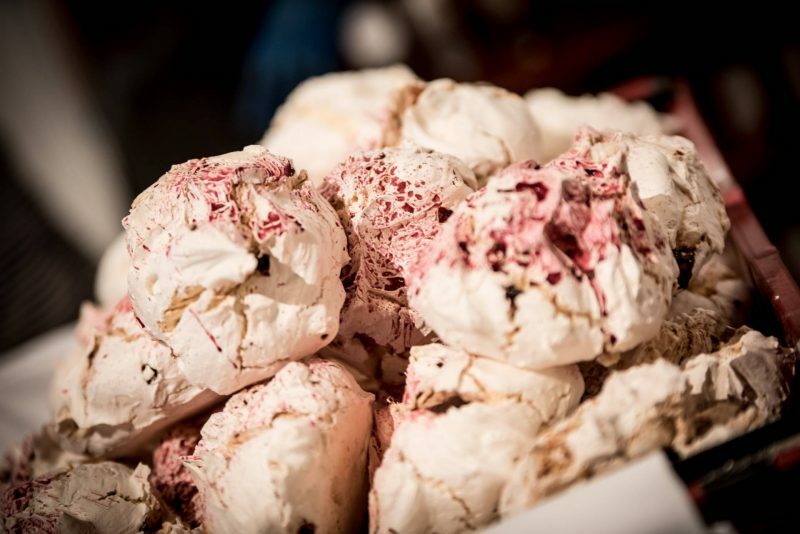 An Artisan Christmas Market introduces top producers selling a whole host of locally made delights, including cheeses, chutneys, oils, Christmas hampers and gifts, while the Pudding Hall offers up artisan macaroons, cupcakes and sweet seasonal treats. To keep you satisfied while you explore, there will be range of international and award-winning Street Food stalls showcasing tasty snacks including calamari, steamed pork buns, macaroni cheese and Creole delights. For younger foodies, the Elves Cookery School offers tutorials in Gingerbread man baking and Christmas Cookie decorating to keep everyone entertained. The party spirit will be kept up all day long with vintage-style singers and Christmas Carollers providing entertainment on the Live Music Stage. Plus, to add to the fun, daring visitors can take part in daily events like the Chilli Eating Competition and test their sweet tooth with the Mince Pie Eating Contest, as well as team up to compete in the Christmas Quiz and Charades Relays. I honestly don’t now what more you could ask for under one roof, I can’t wait! 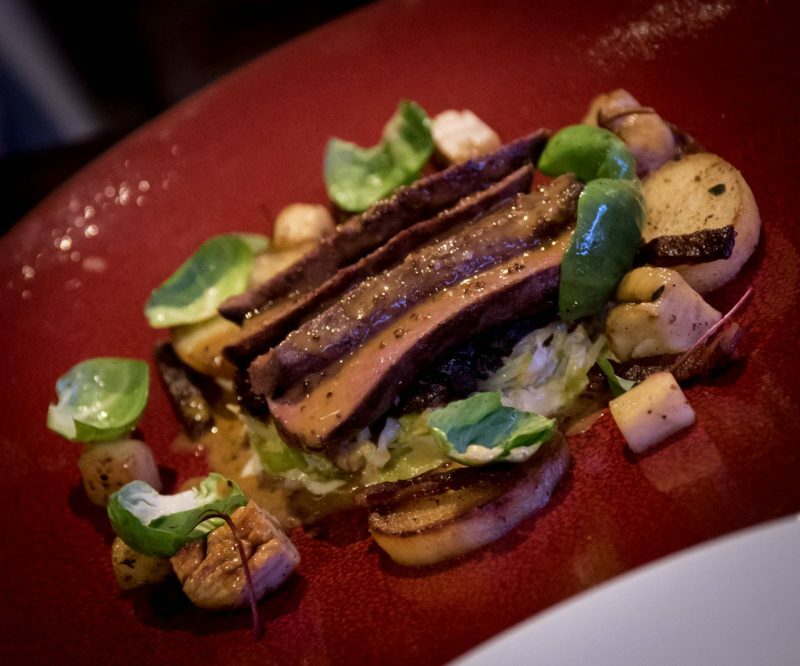 Looks amazing, would love to see what the Masterchef winners are doing. Great opportunity, thanks! It is a brilliant family day out and my kids would love the Elf Cookery School – great addition! would love to go with my husband on a rare child free day! Im a massive foodie: love trying new things from talented bakers and cooks. Would be fantastic to see the Masterchef winners doing what they do best! Would love to go to this & get some inspiration from the Chritmas market for some unusual & unique Christmas gift ideas.